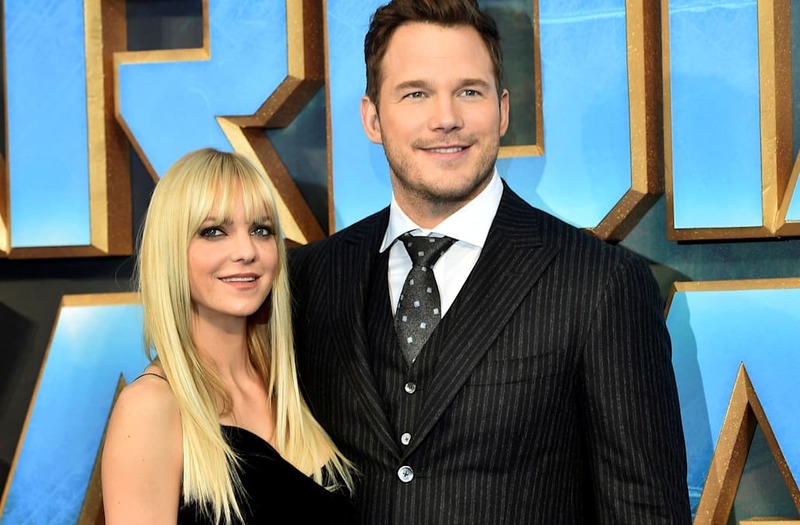 Chris Pratt is speaking out about his divorce from Anna Faris and he does not mince words. Faris, 41, and Pratt, 38, are parents to 5-year-old son, Jack. Pratt has remained single since the split; however, some were quick to speculate (or hope) something might be going on with his Guardians of the Galaxy Vol. 2 co-star Pom Klementieff. The two reunited in São Paulo, Brazil … but it was to promote Avengers: Infinity War. He was also linked to Olivia Munn, but she quickly shot down that rumor. The Parks and Recreation alum filed for divorce from Faris in December, just three months after shocking the world with their separation news. They were married for eight years. The Overboard actress has been more open about their separation as she embarked on a press tour for her book shortly after the announcement. Faris has already moved on romantically and is dating cinematographer, Michael Barrett. He worked on her new film Overboard and they have been seeing each other since September. But it doesn’t sound like marriage is in the cards. Faris was also married to actor Ben Indra from 2004 to 2008. She explained that she would need to “figure out what the purpose” of marriage is before tying the knot a third time.